A smile goes a long way, the proverbs say. And there cannot be any doubt in the truthfulness of that statement. Walk in anywhere, your first job interview, or your first date and a smile can make the right impression that will be your groundwork at winning those on the other side of the table. But to do that, what you need first and foremost, is to work on those pearly white teeth, and take care of them in order to bring forth their true shine. Dental clinics in Mulund advises their patients to remember this point very clearly. According to them, your teeth might not be perfect in the way you want them to be, but with the right kind of treatment and care, there is nothing which can stop you from achieving those perfect teeth which you always dreamed of. Dental implants in Mulund, are a cutting edge effective and safe measure that will make sure your teeth shine just the way you want them to, and that first impression you were unsure about, seems easy to attain. 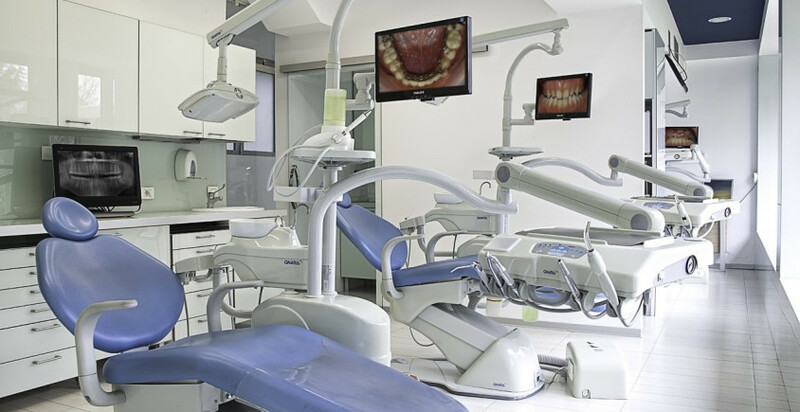 For starters, dental clinics in Mulund emphasises on proper care of our teeth first. Proper brushing, and sticking to the prescribed oral hygiene routines is one of the foremost rules of caring for your teeth. Also, the quality of your toothpaste and brush, although ignored by many, is just as important for proper up keeping of your teeth, says the dental clinics in Mulund. In some cases, changing your toothpaste to a more prescribed brand, with specific amounts of minerals that you need, like fluoride, is the key to keeping your teeth healthy, they advise. Also being careful about the toothbrush you use,the quality and the material its bristles are made up of, is also one of the primary factors you’ll have to consider while purchasing them. In case the cavity has already formed but not spread beyond rectification, sealing of the cavity with suitable filling material is advised. In case your teeth have taken the toll already, and you are left with the after effects of lack of proper care or any kind of accidents that might have knocked or chipped your teeth, dental implants in Mulund promises to provide you an easy and affordable solution to all of these woes. With simple and mostly painless surgery to put them in place, safe and ease of use quite similar to your original teeth, the dental implants in Mulund will bring back the smile you missed and wanted all this while, and with it, your elevated sense of confidence, which will make you ready for that interview, with a renewed vigour.